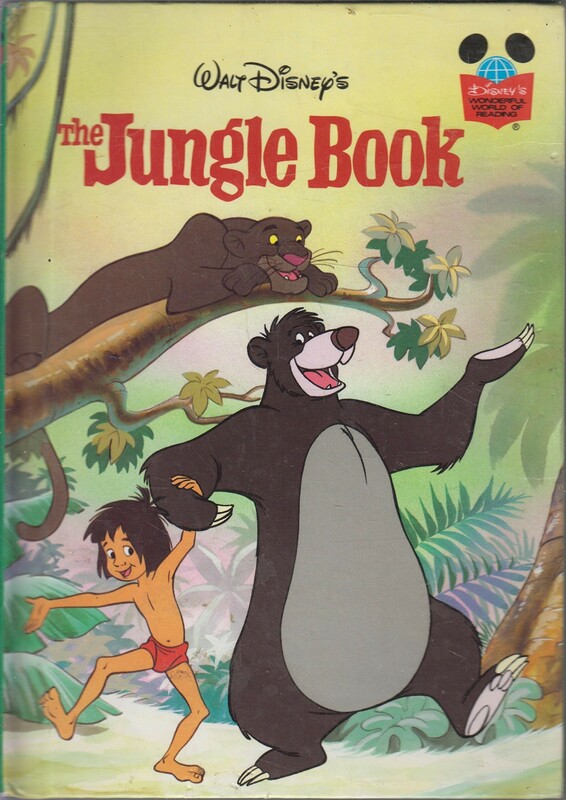 Young Mowgli loves growing up in the jungle with his animal friends. But what does he do when he is told that he must go live in the Man-village? 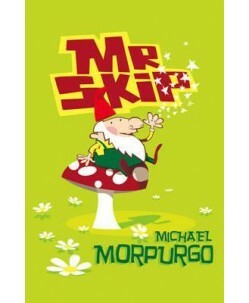 Kids will enjoy reading this book, which tells this interesting story and is filled with colourful illustrations.